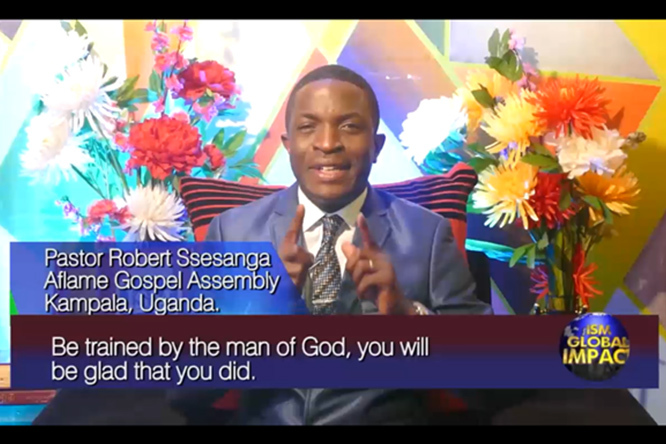 MY ISM STORY - PASTOR ROBERT SESSANGA TESTIFIES. 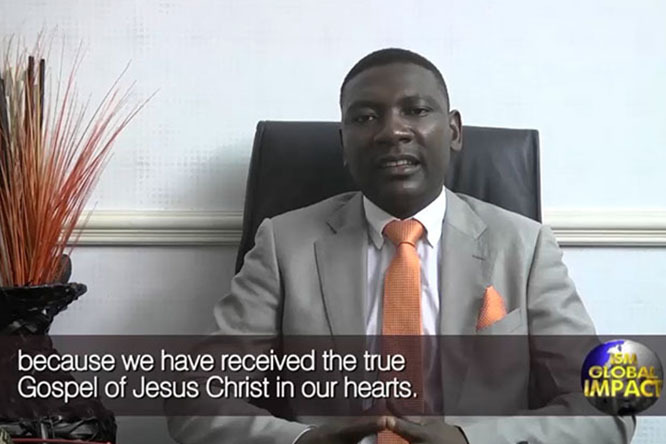 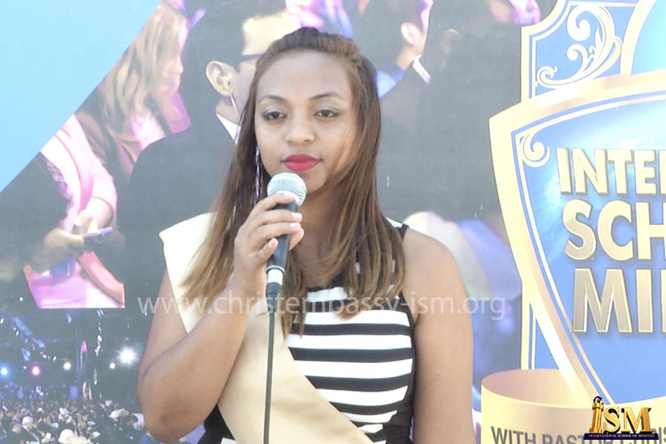 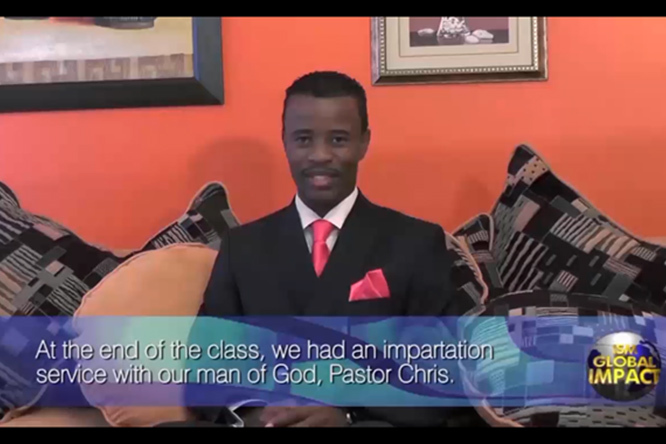 MY ISM STORY - PASTOR DESMOND JALIMBA TESTIFIES. 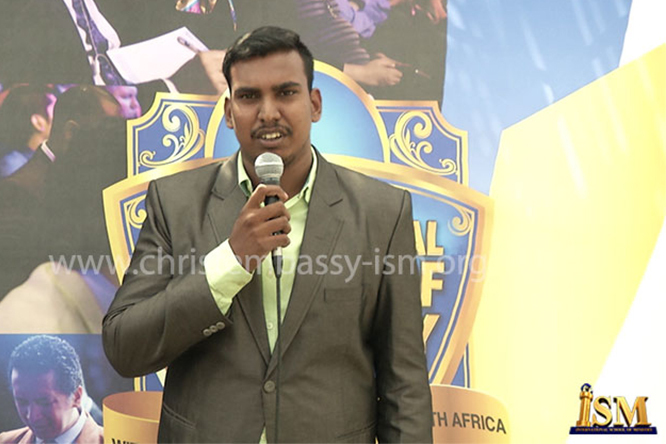 "The impact of the ISM in my life and ministry has been so phenomenal, it is so evident and undeniable" - Pastor Desmond Jalimba, of True Word Ministries, South Africa, testifies. 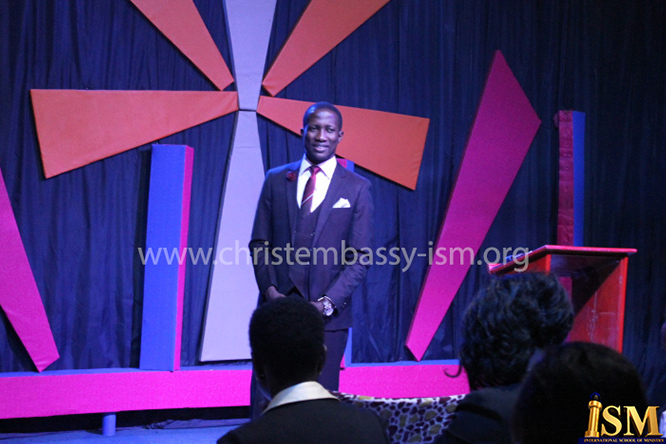 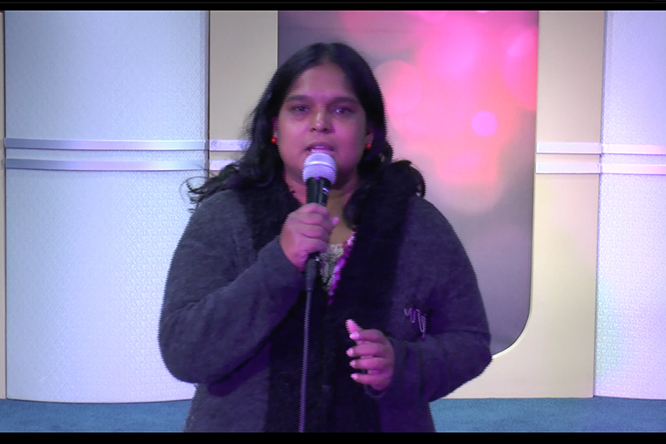 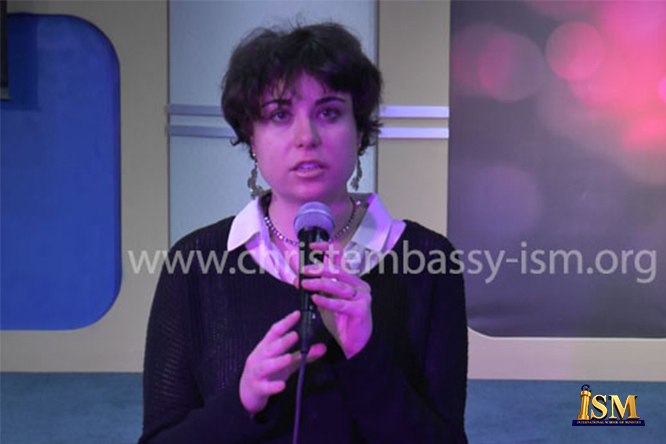 ISM IMPACT TESTIMONY: THE GREATEST BLESSING I HAVE EVER RECEIVED IN MY LIFE! 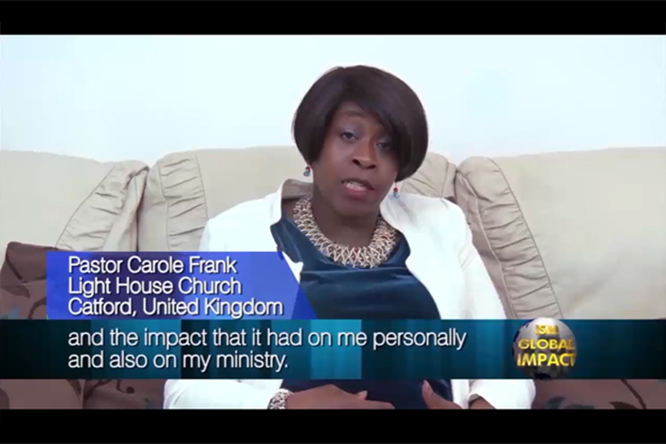 MY ISM STORY - PASTORS LLOYD AND CAROLE FRANK, FROM CATFORD, UNITED KINGDOM, TESTIFIES.